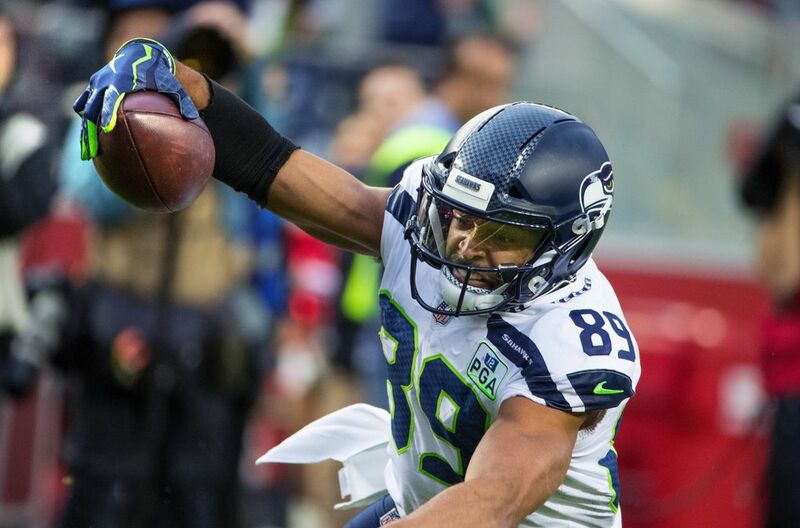 The Seahawks played a sloppy game marred by 14 penalties. 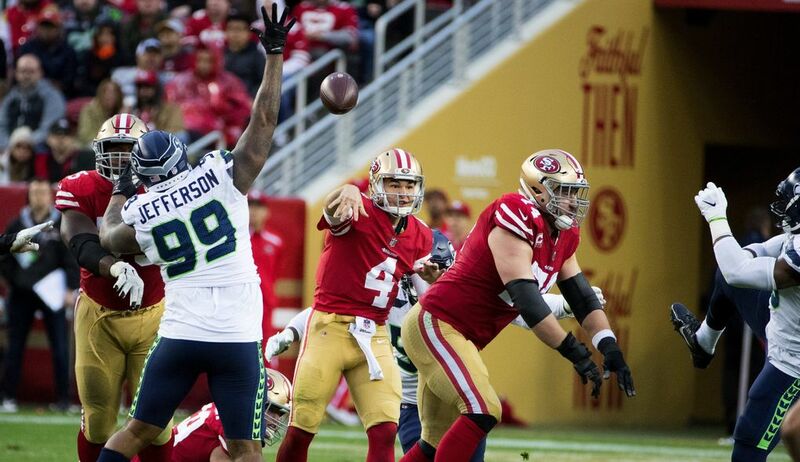 Consequently, instead of clinching a playoff spot, they fell 26-23 to the lowly 49ers in overtime. 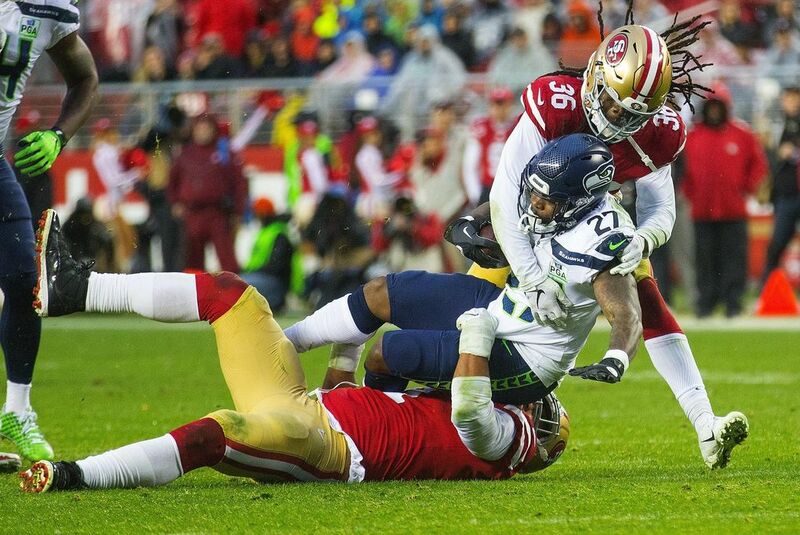 SANTA CLARA, Calif. — The Seahawks got flagged on their way to the playoffs Sunday. Fourteen times in all for 148 yards as a matter of fact, most in franchise history. (The previous high was 145 penalty yards against Denver in 1979.) 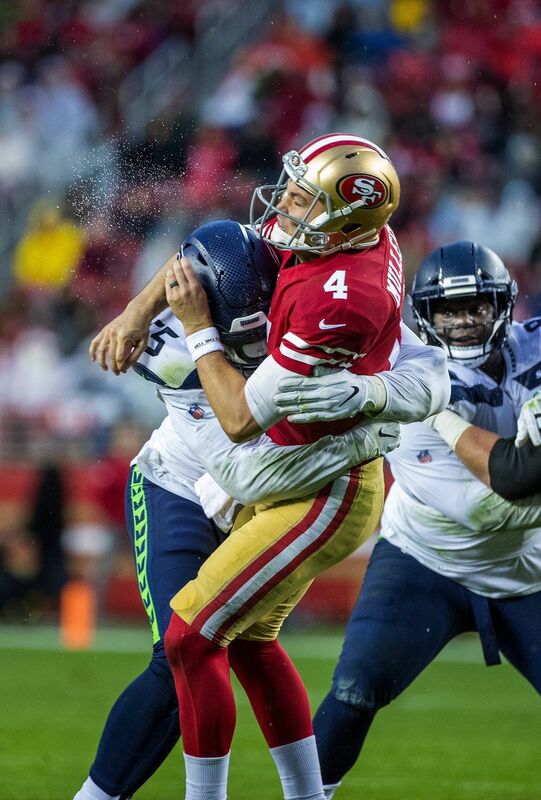 Those penalties, every Seattle player and coach said, were the difference in a 26-23 overtime loss to the San Francisco 49ers. 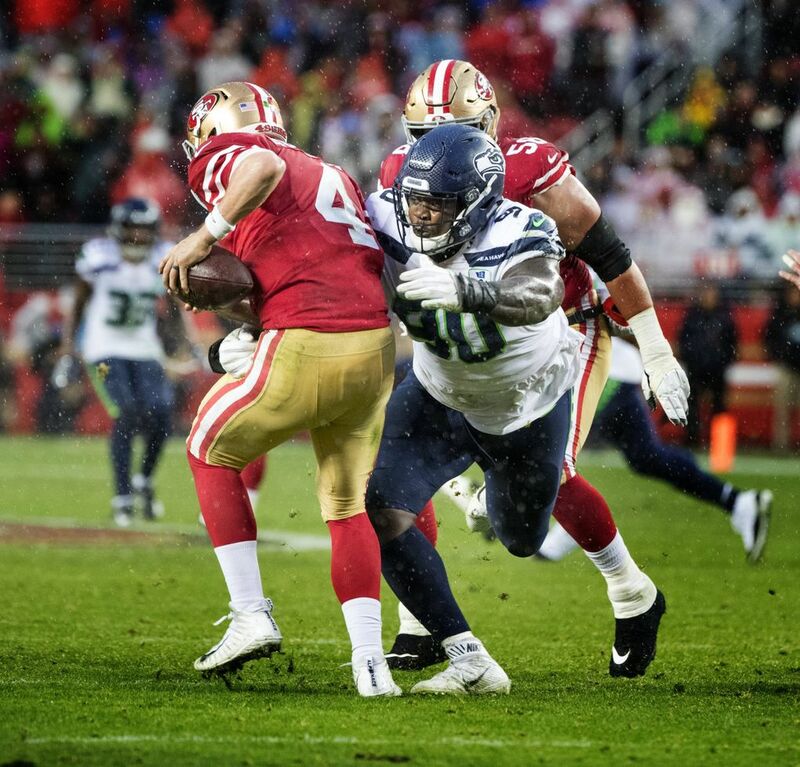 “Just too much to overcome,’’ said head coach Pete Carroll. 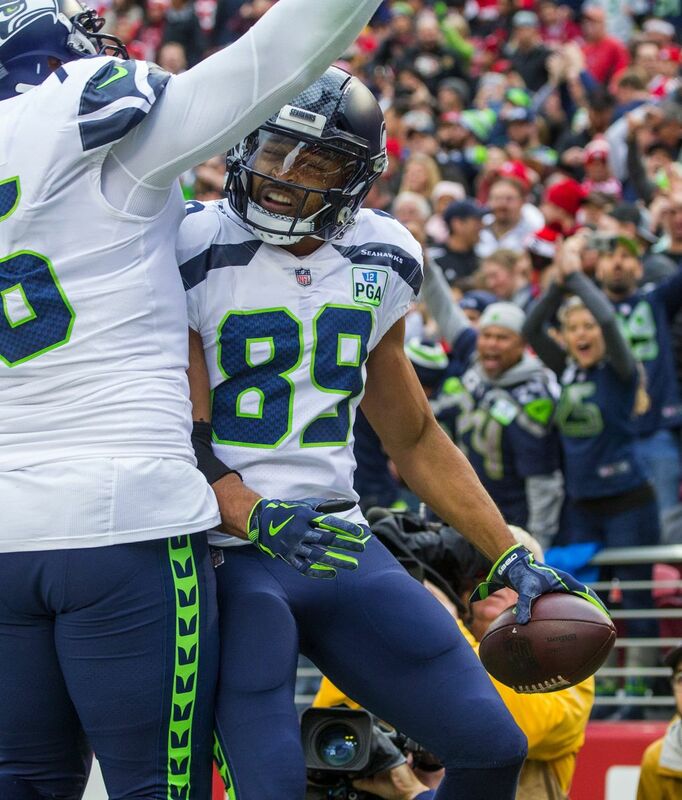 The defeat means Seattle will have to wait a week to clinch a spot in the NFC playoffs. 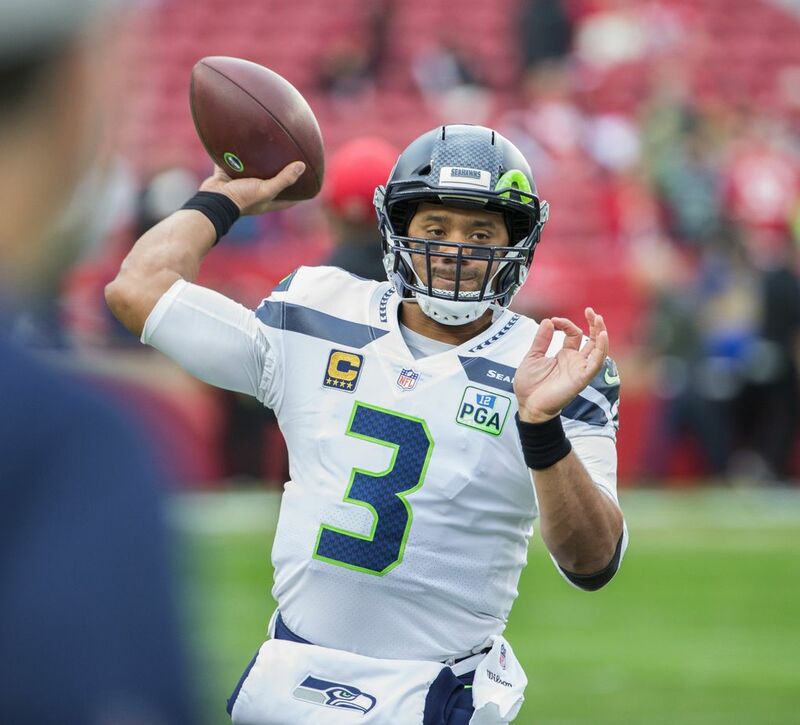 The Seahawks have to win one of their final two games — both at home on consecutive Sundays against Kansas City and Arizona — to assure a playoff spot. 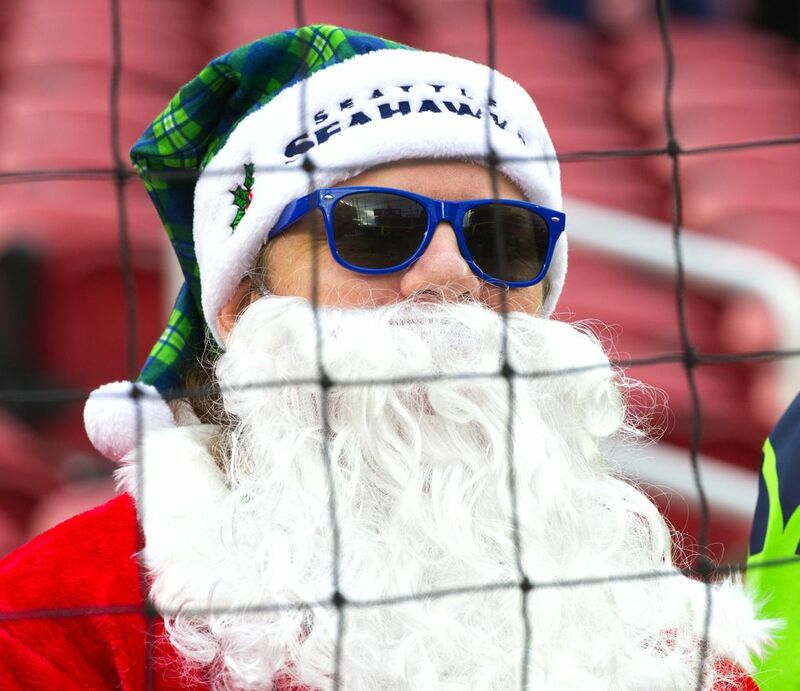 There are other scenarios, as well, that could give Seattle a playoff berth. But the easiest way in was to win Sunday and get it done with two weeks remaining. 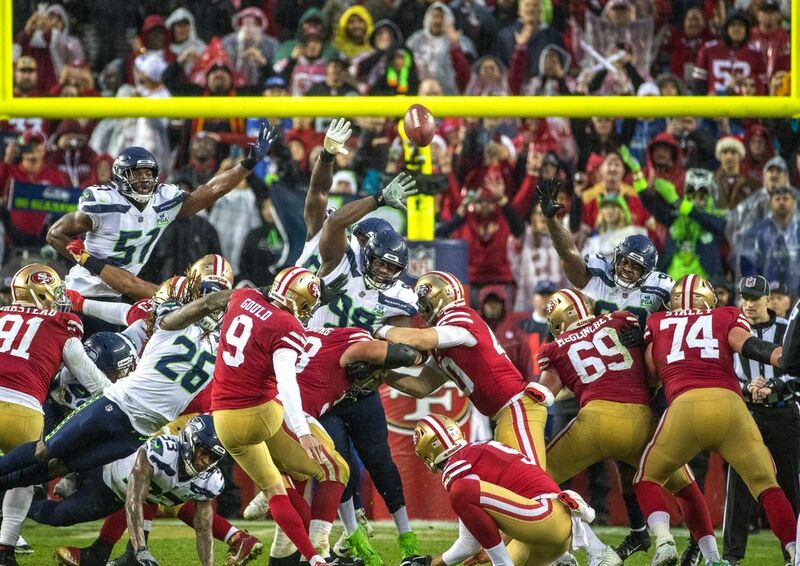 But the Seahawks couldn’t do it, largely due to all those penalties. Most notable among the 14 flags were a holding call on Ethan Pocic that nullified a 32-yard pass from Russell Wilson to J.D. 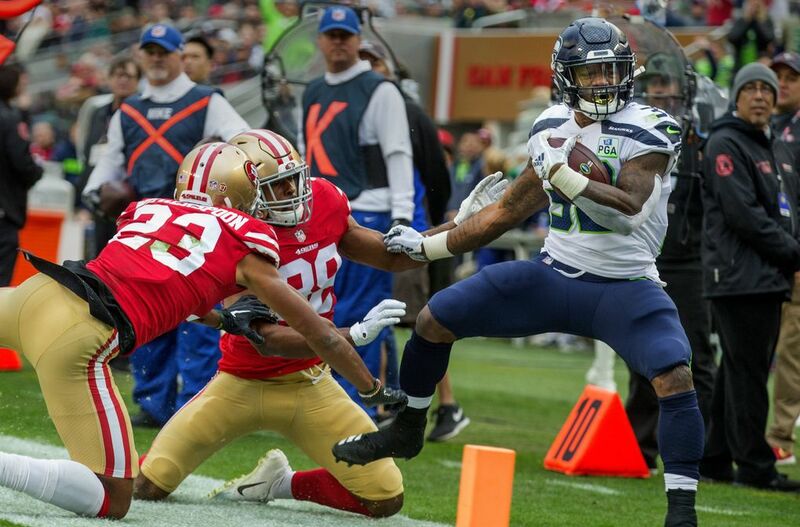 McKissic on Seattle’s first possession of overtime, and then a pass interference on Shaquill Griffin on the 49ers’ first possession of overtime that turned a second-and-15 at the 49ers’ 44 into first down at the Seattle 41. 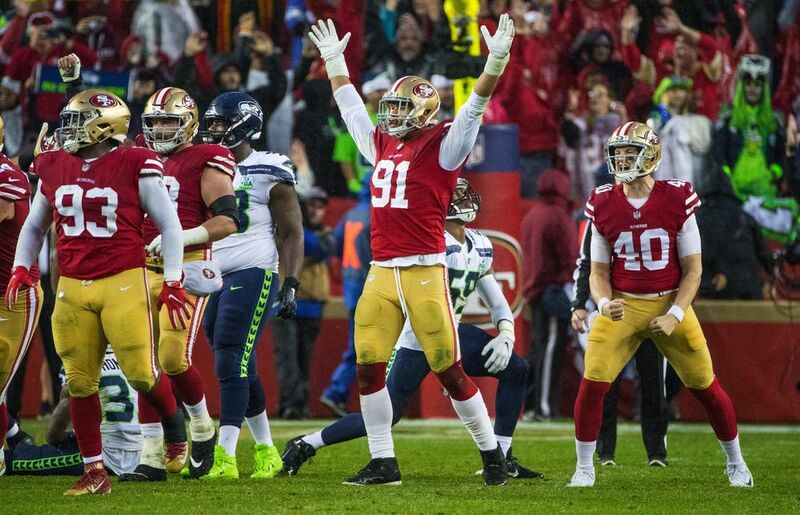 The 49ers needed only three more plays to set up Robbie Gould’s winning 36-yard field goal and snap a 10-game losing streak to the Seahawks. 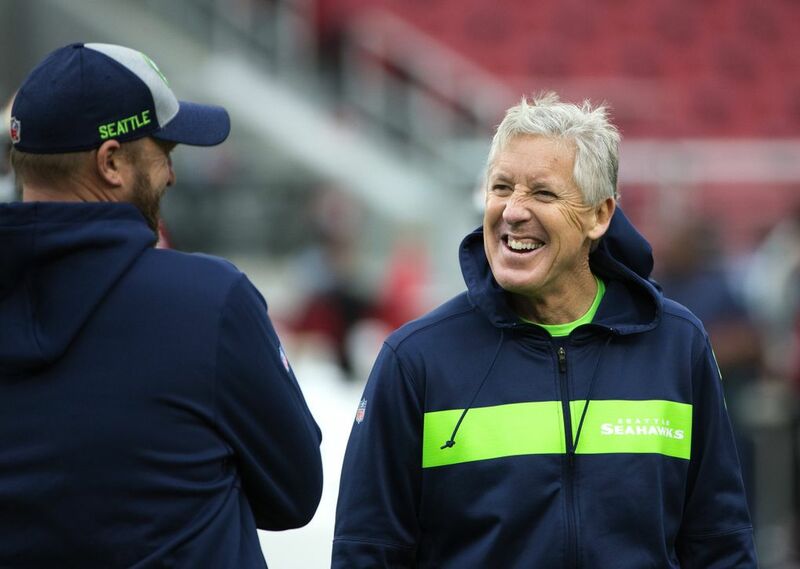 Carroll, diplomatically, didn’t really argue too many of the flags afterward, but one of his players did — Griffin, who termed the PI on him a “terrible call’’ several different times. 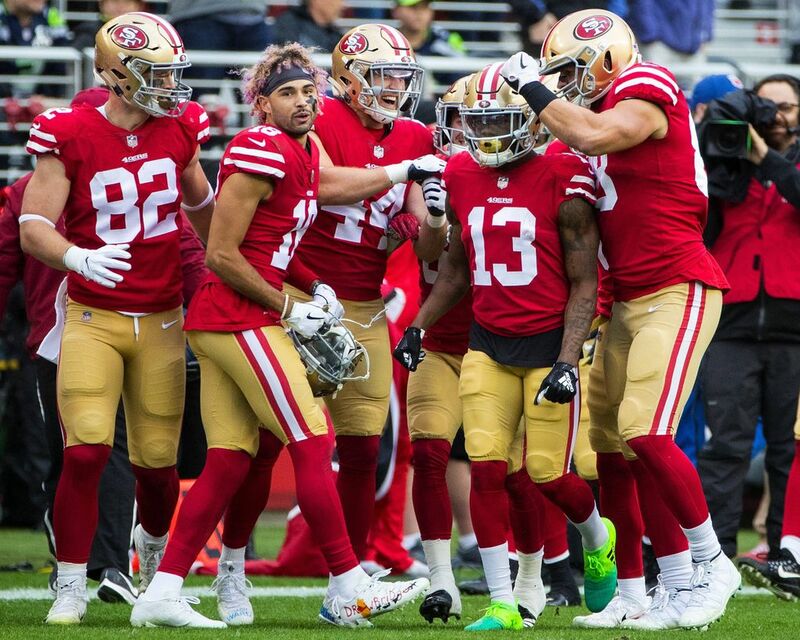 Griffin appeared to bat down a pass from 49ers quarterback Nick Mullens to former Washington Husky star Dante Pettis before the flag was thrown by Peter Morelli’s officiating crew. Not that the Seahawks didn’t make some other terrible plays. 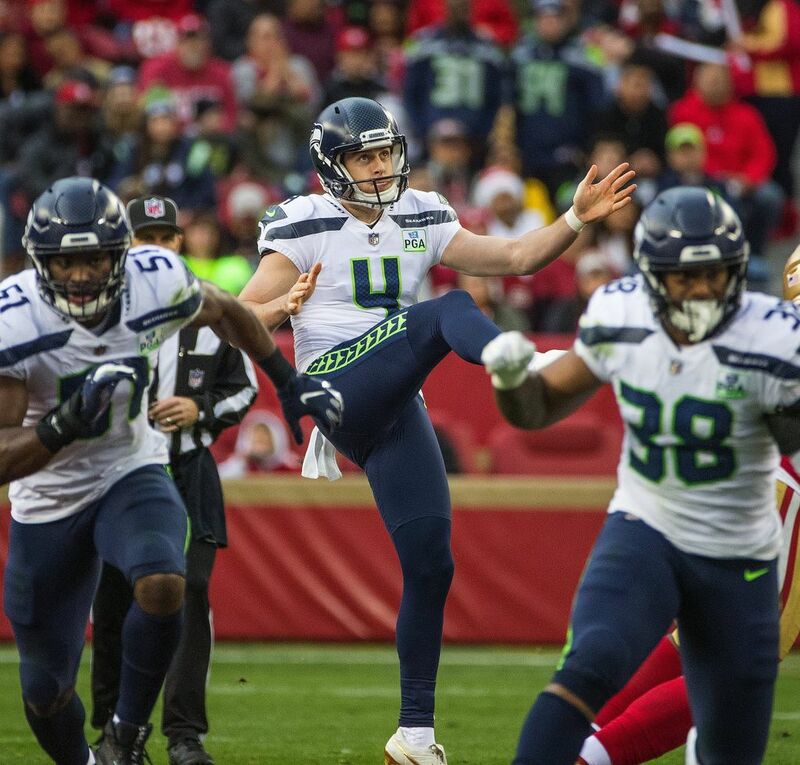 After driving 59 yards for a touchdown the first time they had the ball, the Seahawks missed the extra point, with Sebastian Janikowski’s try going wide right. 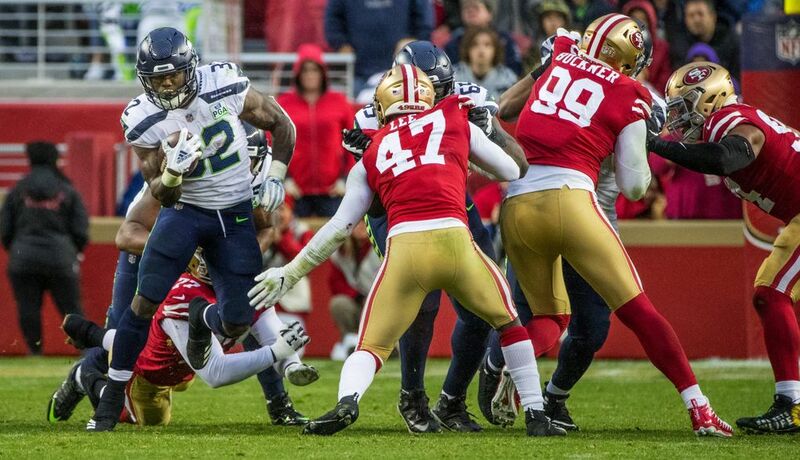 Then, Seattle allowed Richie James Jr. to return the ensuing kickoff 97 yards for a touchdown. 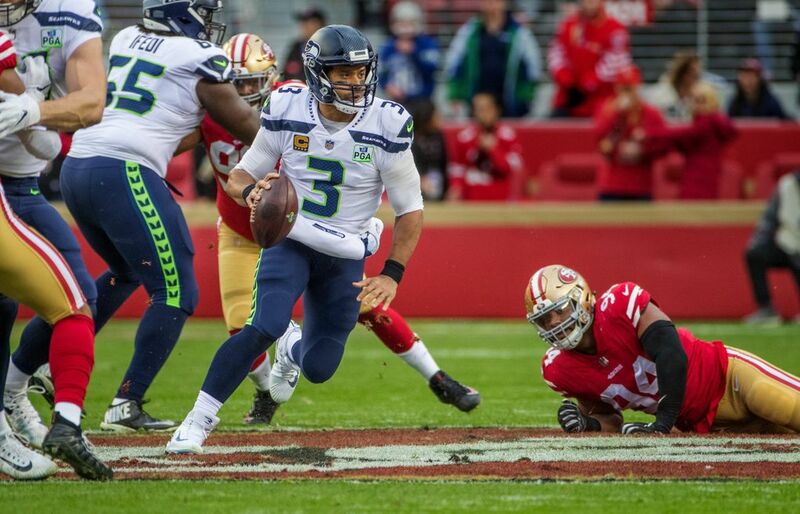 Seattle never led again, holding the lead for just 12 seconds against a team they had hammered by 27 points just 14 days earlier. 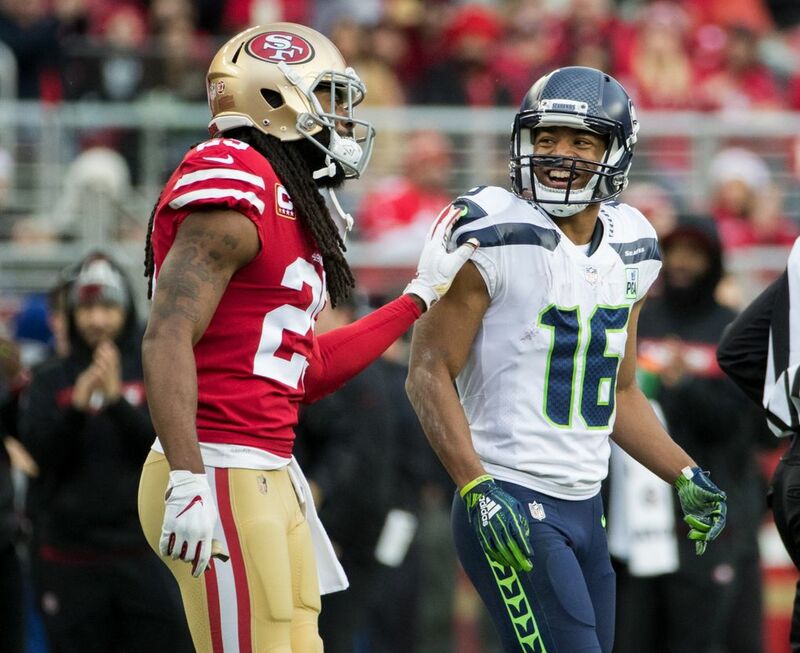 The Seahawks beat the 49ers 43-16 just two weeks ago in Seattle and were favored to beat San Francisco again. 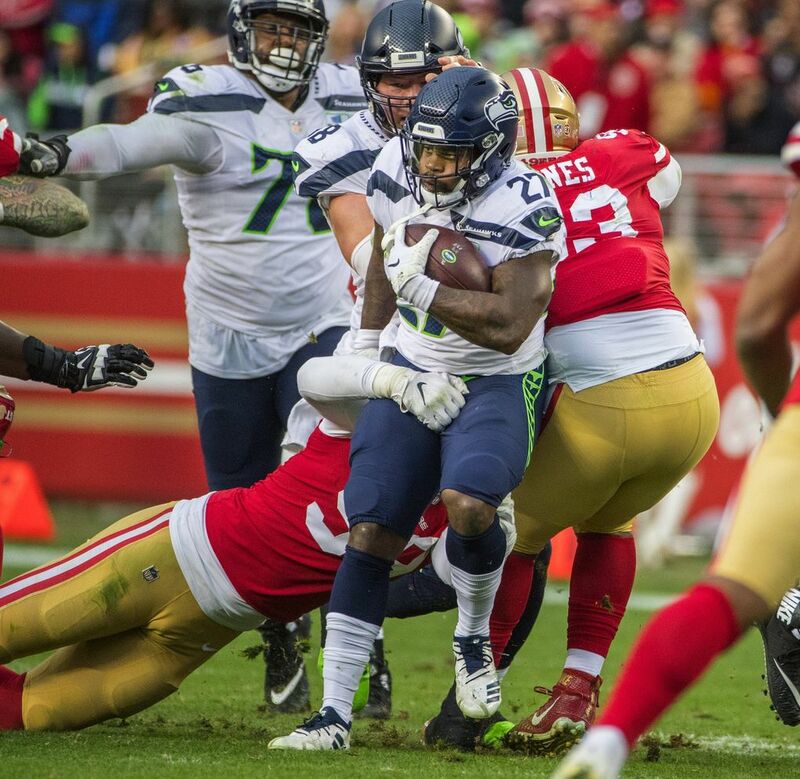 Many stats indicated the Seahawks should have won — Seattle again rushed for more than 150 yards (168 on 35 carries), the 10th time in 11 games it has hit that mark. 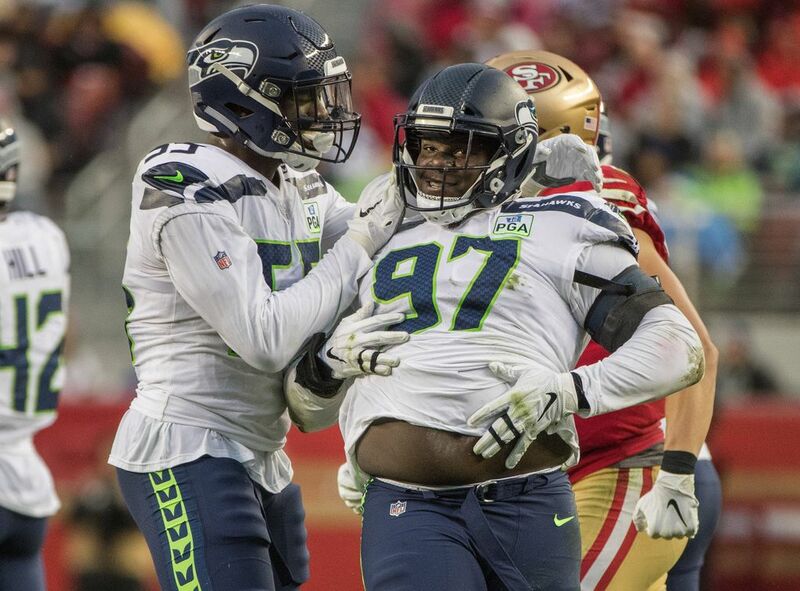 Seattle didn’t commit a turnover, making this only the 13th time in the Carroll era that the Seahawks lost a game when they won the turnover battle. Seattle actually had only four penalties for 25 yards in the first half, meaning they had 10 for 123 yards the rest of the way. Indeed. For most of the second half, it felt as if every time Seattle had a big play, a flag was thrown. 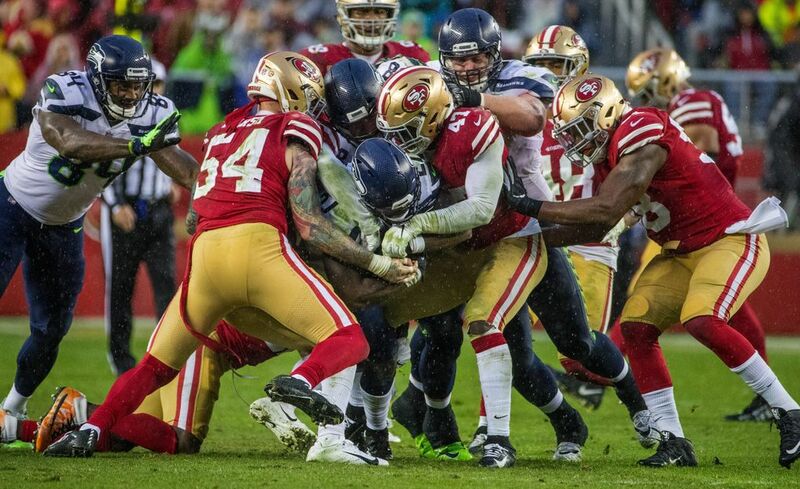 A punt that would have pinned the 49ers at the 19 in the third quarter was instead set at the 34 due to an unsportsmanlike conduct penalty on Neiko Thorpe. 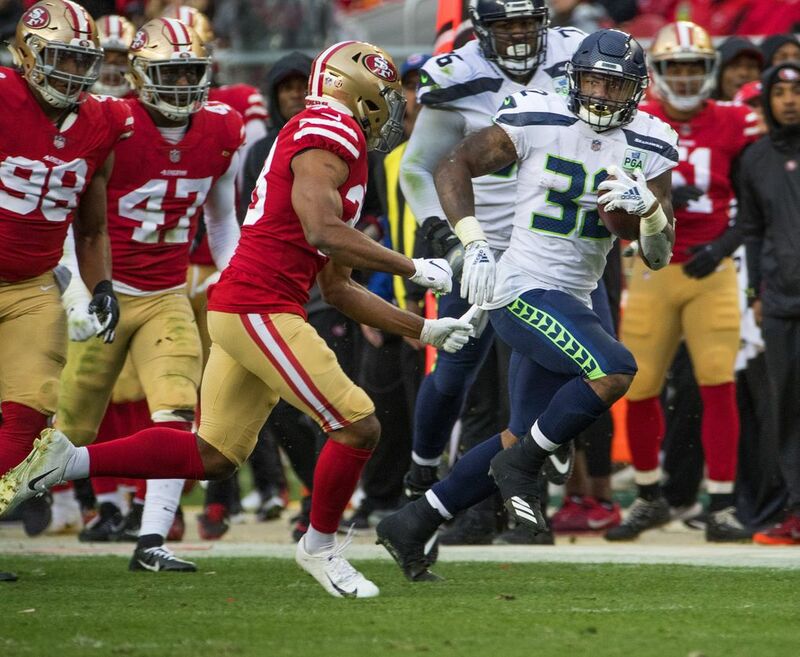 The 49ers then drove for a touchdown to take a 20-13 lead — helped by an unsportsmanlike conduct penalty on Justin Coleman. 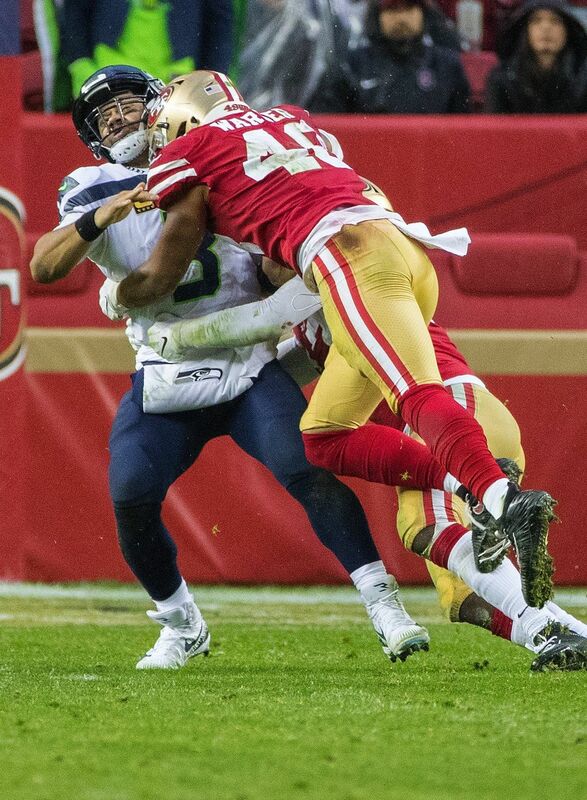 A little later, a first-and-20 for the 49ers became first-and-10, thanks to a pass interference penalty on Delano Hill. That flag jump-started a drive that resulted in a field goal that gave the 49ers a 23-20 lead with 9:56 left. 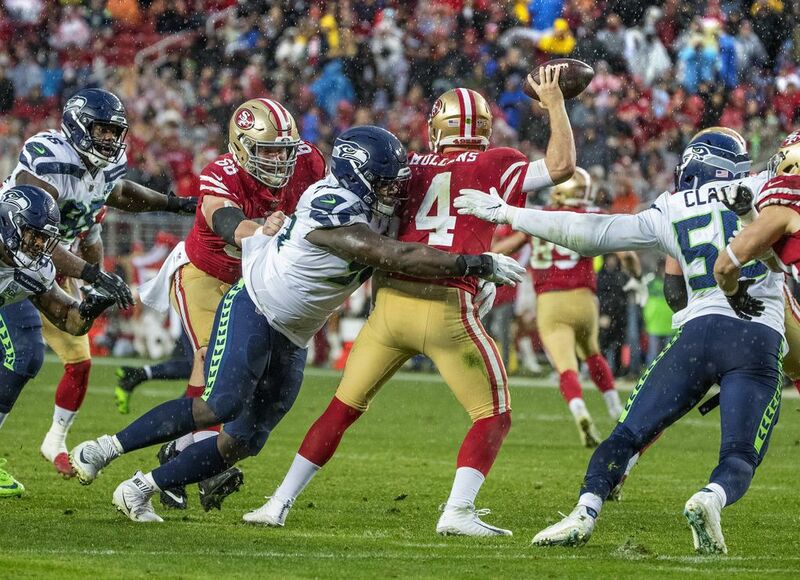 On the next drive, an apparent 8-yard run for a first down to the 18 was nullified due to a holding penalty on J.R. Sweezy that moved the Seahawks back to the 36 and forced them to settle for a field goal that tied the game with 5:27 left. 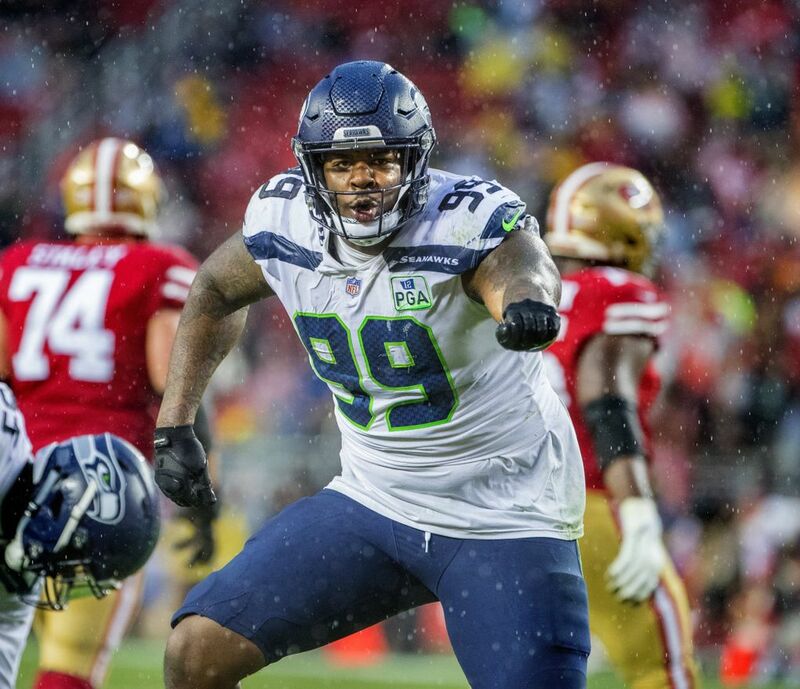 On Seattle’s next drive, a Mike Davis run for a first down on third-and-four was nullified due to a holding penalty on Germain Ifedi. 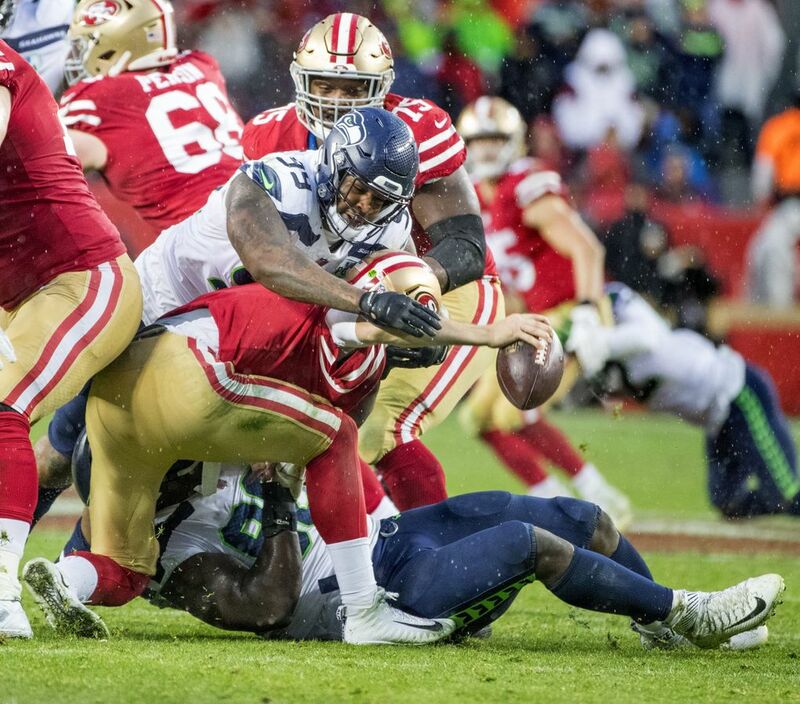 Seattle got the ball back, but a penalty on Malik Turner for an illegal block above the waist on the punt forced Seattle to start at its own 26. 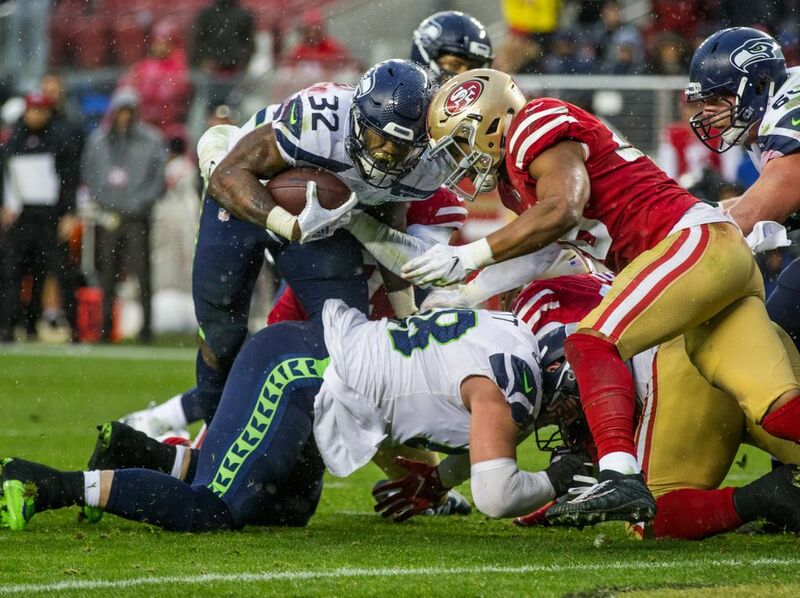 Then, a holding call on Pocic wiped out a 19-yard run by Davis to the 49ers’ 38, and forced Seattle to play it safe — punting and heading to overtime. Then came the two calls in overtime – the hold on Pocic and the PI on Griffin. 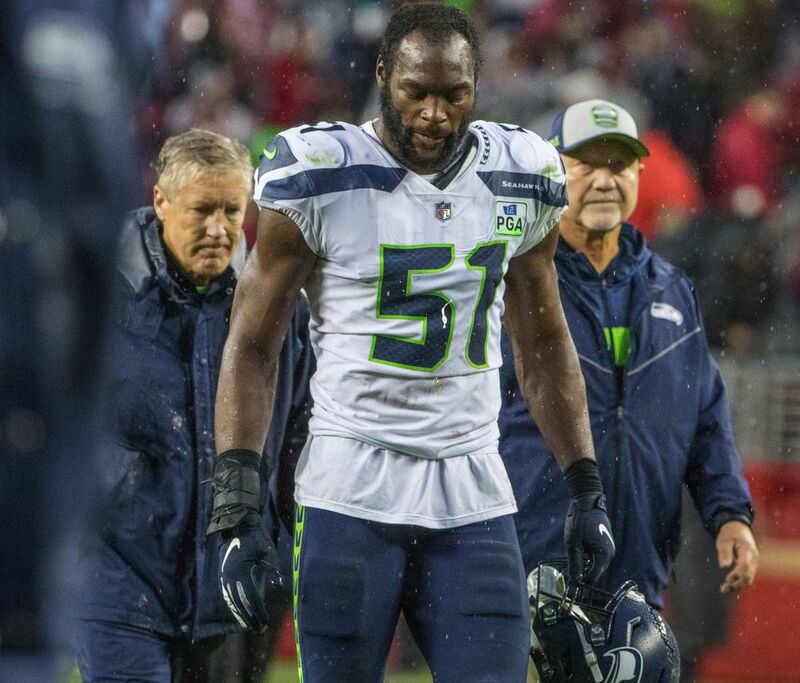 “Unfortunately, it kind of came right when we’d make a big play and, ‘Bam,’ we’d get knocked back,’’ Carroll said. It all means Seattle still has some work to do — or some work needs to be done for them — to make the playoffs. Carroll was asked later if that was at least a silver lining – Seattle still controls its path to the playoffs. Nope, just the yellow of a flag, thrown again and again and again.